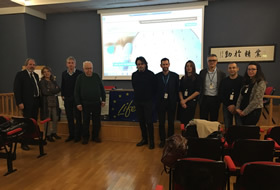 On February 15th 2017, it was the first monitoring visit of project officer in Avezzano. on that occasion it was able to verify how the project is going ahead as agreed during the design stage by fulfilling various tasks and milestones. The consortium has also received a letter from EASME confirming what has been said and congratulating for the progress made so far. 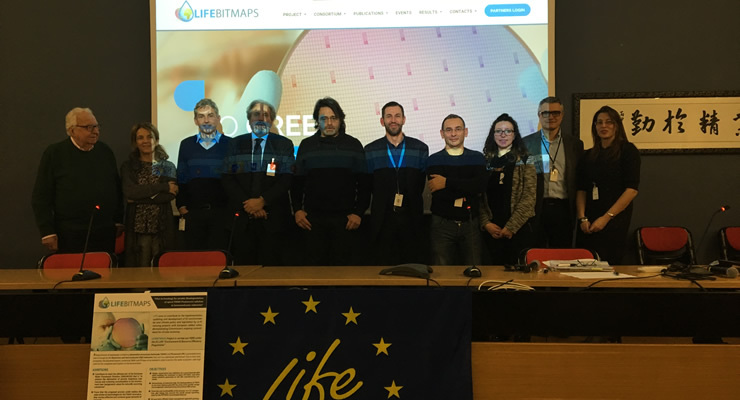 Also it mentioned that in 2017 it will be celebrate 25 years of LIFE, so we can considerate it in the coming workshop that will be held in L'Aquila on 31 May. 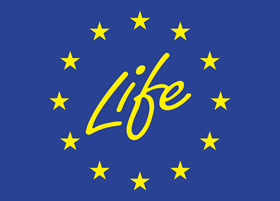 This Project receives funding form the European Union Life Programme Under Grant Agreement N. LIFE 15 ENV/IT 000332.